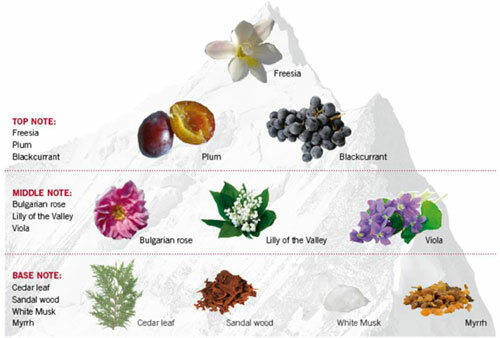 VICTORINOX FRAGRANCES IS LAUNCHING THE VICTORIA VIRTUAL BOUQUET CREATOR IN SINGAPORE. Imagine that it’s spring time, the sun is shining and you’re walking through a beautiful and luscious meadow. You close your eyes and smell sweet flowers surrounding you. At this very moment, you feel the urge to pick the most beautiful ones and create a colourful bouquet. Who would you offer this to? A woman is defined by her fragrance. That’s why she likes to make sure her independence has the right note everyday. With Victoria, Victorinox Swiss Army launches a self-confident feminine fragrance that clearly signals: this woman has style! Today’s woman prefers to rely on herself. 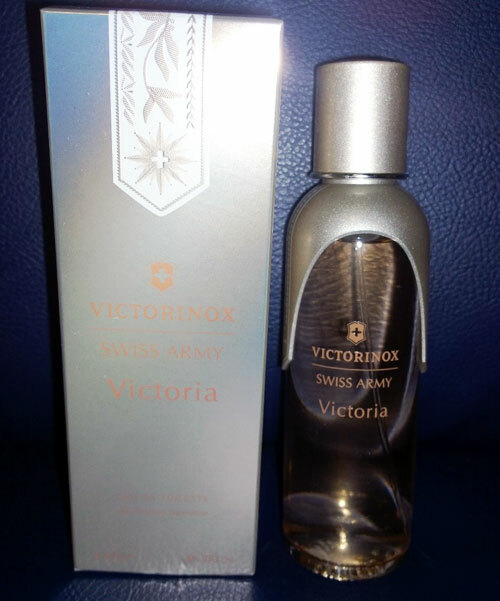 With Victorinox Swiss Army Victoria, she can now rely on her Eau de Toilette as well. Victoria suits every day, every occasion and every mood. Musk, sandalwood and myrrh create a pleasant persistence; lily of the valley, violets and freesias place a flowery crown on this harmony. Victorinox Swiss Army Victoria embodies a timeless femininity that is carried by elegance and self-confidence. The new fragrance adapts perfectly to the skin of the woman who wears it and accentuates her unique charm. It is for women who like to keep things simple but stylish. This can also be seen in the clean lines of the 100ml flacon, which has one platinum side, as well as in the elegant packaging with its stylised engraving of laurel and edelweiss, which was inspired by the insignia of the highest grades in the Swiss army. Inspiration for Victoria comes from the heart of the Victorinox brand. In 1921 the name Victorinox was created by combining Victoria, the name of the mother of the company’s founder, and “inoxidable”, meaning stainless. For almost 130 years Victorinox has been producing and distributing worldwide multi-functional pocket knives, including the legendary “Swiss Army Knife”. They stand for the highest Swiss quality, creative functionality and groundbreaking innovation. They are all indispensable companions in the lives of their owners, both female and male. i love this fragrance because it is very nice and sweet. it makes me feel beautiful and i love it. 🙂 It’s just a great feeling and gives me confidence in myself. i would recommand you to try it too. Please click on the link to try the Victoria Bouquet Creator and experience it first hand for yourself.